Lelli Kelly Butterfly SH LK5094 girls ankle boot. Featuring gorgeous butterfly and flower applique uppers. The lace fastening allows for an adjustable and a secure fit when walking, whilst the side zip allows for easy on and off access. 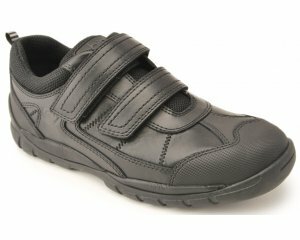 A removable leather insole makes it extremely comfortable, as well as being ideal for those children that wear orthotics. Also comes with a free Lelli Kelly gift.